A descent subway ticket collector is assaulted in a bathroom that is locked on the inside. 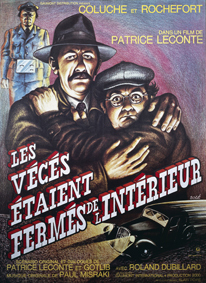 Pichard, a phlegmatic chief of police, and his assistant, inspector Charbonnier, undertake the investigation. 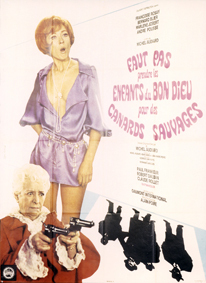 Gotlib's screenplay takes the two sleuths from Montrouge to Marseilles, from the halls of a psychiatric ward to the gardens of a manor. But more surprises are still in store for them! 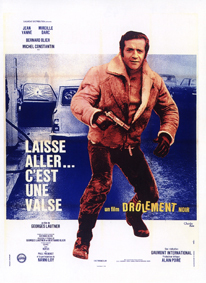 Charly, a former musician and now a mobster has been living in Montmartre for five years with his wife Jessy, who works as a barmaid in a nightclub. 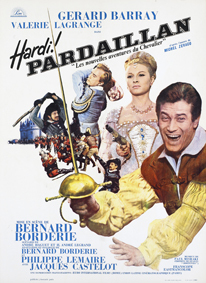 A mob big shot, Fernand, returns from America to settle some issues concerning the white slave trade and drugs. One evening Charly meets a singer, Laurence, who will seriously disrupt his life. 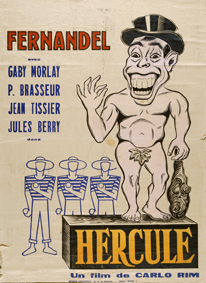 Hercule, a young peasant from the South of France, inherits a very popular Parisian newspaper. The editor-in-chief, Vasco, exploits the young man's gullibility to work his evil. However, Hercule gradually realizes he is being abused. With the help of his secretary, he gets rid of Vasco, appoints an honest young reporter as editor-in-chief, and gives the newspaper to his employees. Hercule can finally return to his hometown for a life of well-deserved peace and quiet.